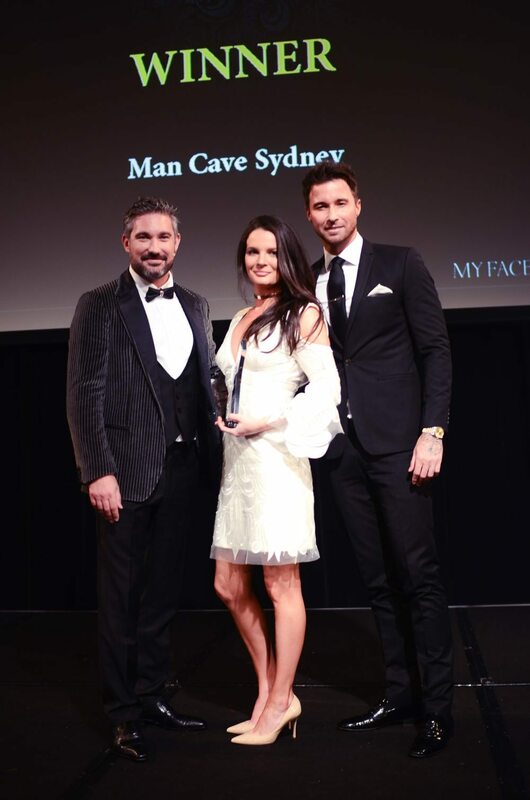 Man Cave Sydney is the Best Male Grooming MediSpa Australasia. In wrapping up a wonderful year, Man Cave Sydney, the Sydney home for New Hair Clinic was nominated and voted the Best Male Grooming MediSpa Australasia 2016 in the My Face My Body Awards. We are overjoyed and humbled to have received so much support from the many clients who have utilised the services of Man Cave Sydney since it opened in January 2015. Offering the ultimate in discretion, comfort and professionalism, Man Cave Sydney is Australia’s first and only male-focused aesthetic clinic. Growing demand for Man Cave Sydney’s services has affirmed founder, Dr Sara Kotai’s belief in the growing need to tailor aesthetic treatments which regenerate a man’s appearance in a natural and masculine way. The only way to do this is by training practitioners to provide treatments tailored to men’s bodies, facial features and physiology. Similarly, the widely acclaimed platinum standard hair transplantation provided through New Hair Clinic, is performed by doctors who are leaders in achieving natural looking hair restoration. Like all things, celebration is best realised when shared. Bearing this in mind, we at New Hair Clinic are thanking our valued patients for their support and will be offering a special “thank you” for treatments booked up until June 2017. 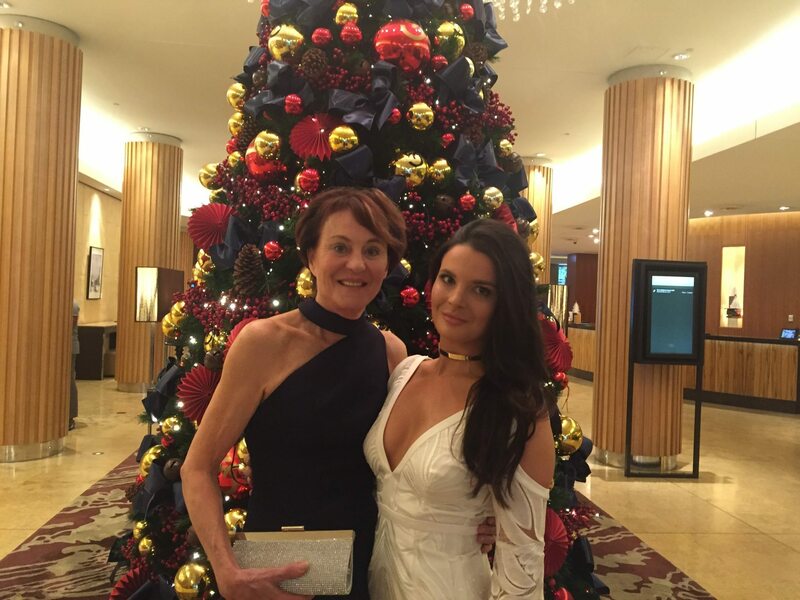 To learn more about this or to schedule a consultation, call us now on 1800 694 481.